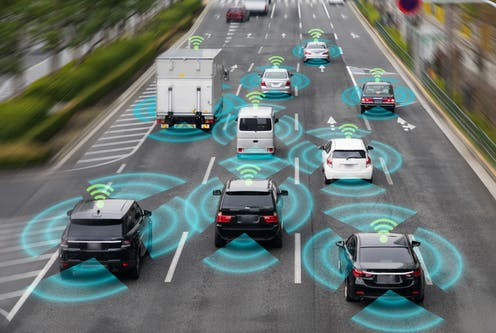 Autonomous & connected vehicles are coming……..are you prepared? 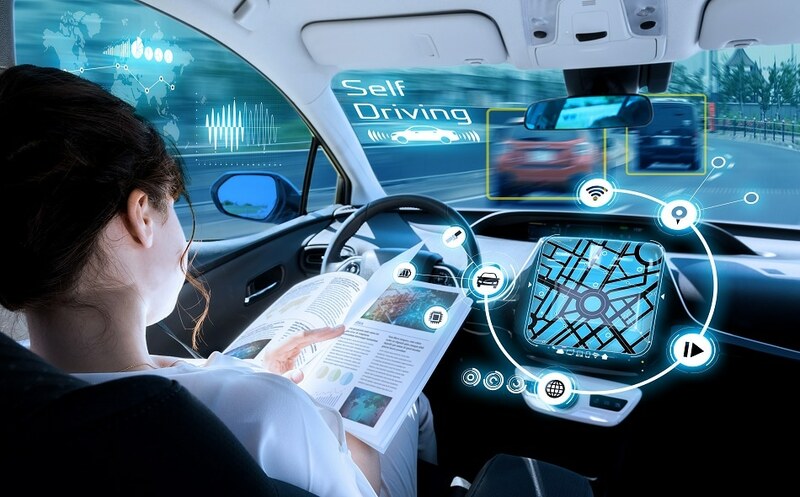 Find out what you need to know - join Peter Damen and a range of esteemed presenters from around Australia for a workshop on Connected Automated Vehicle & Emerging Technology. New mobility models, car subscription, car sharing, etc. – where are things heading and what are the benefits? The reform process for connected and automated vehicles - what do you need to know? What are the manufacturers and technology suppliers doing? What are the local road and other community infrastructure requirements for connected and automated vehicles? 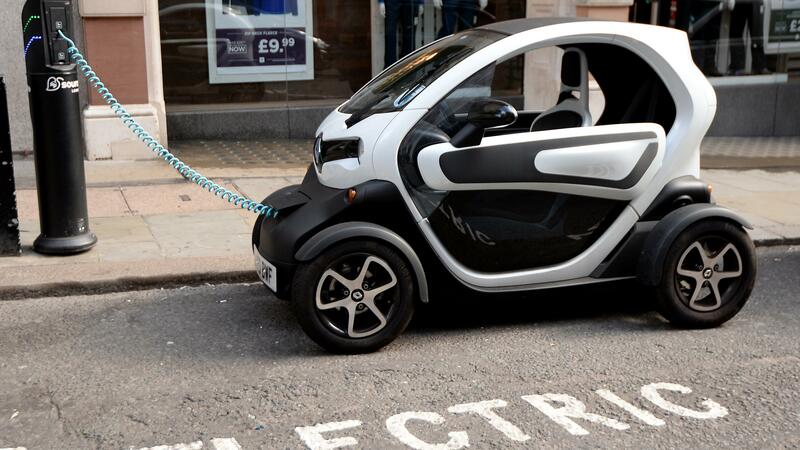 Implementing a strategy for encouraging electric vehicles - how do we do it? Developing policies and procedures to encourage car sharing and ride sharing in local government - lessons from others. Local laws for parking - what needs to change to enable these technologies? Automation in construction and what it means for local government. Being technology ready – how do we do it and bring it all together? Register for both the workshop AND the 2019 State Conference and receive the Early Bird Rate for the workshop! Conditions: To receive the discount, registrations after the 1 February will need to be sent to the Organiser: events@ipwea.asn.au to ensure that the discount is processed. Please be aware that registrations for both events will be checked before any discount is applied. Peter Damen is an autonomous vehicle and emerging technology expert. Peter is widely known throughout Australia for his contributions to furthering the science of transport planning and management. He is a qualified civil engineer and has close to 25 years’ experience in the industry earned first hand working on projects throughout Australia and overseas. Peter was instrumental in establishing the nation’s peak body for autonomous vehicles, the Australia and New Zealand Driverless Vehicle Initiative (ADVI), and was the inaugural Chair of that organisation for over 3 years. 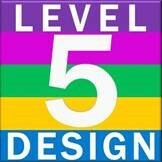 He is currently the CEO of Level 5 Design Pty Ltd and the Chair of Innovate Australia amongst other key industry roles. 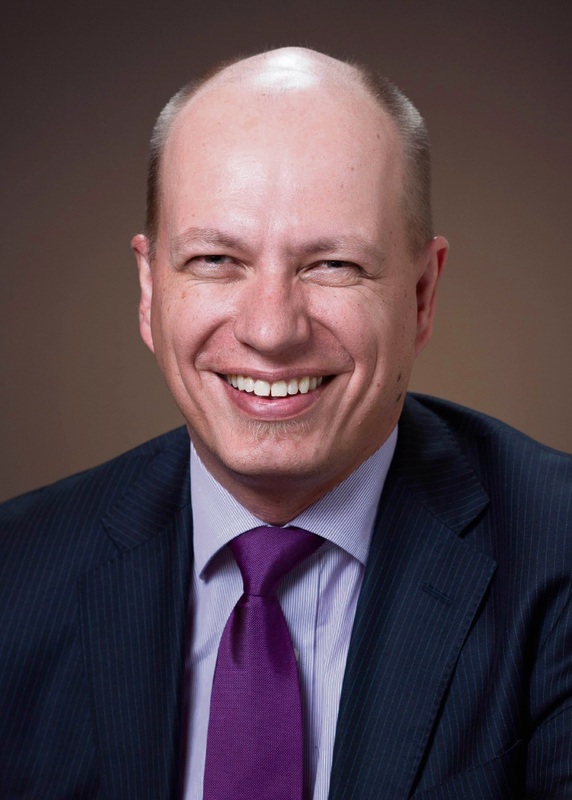 Peter is considered a national expert in automated vehicle technologies, intelligent transport systems, transport management and emerging transport technologies. He is an experienced workshop facilitator and has been involved in the delivery of dozens of industry training courses.